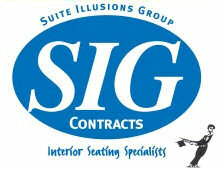 Here at Suite Illusions, we cater for all your contract and residential furniture requirements. 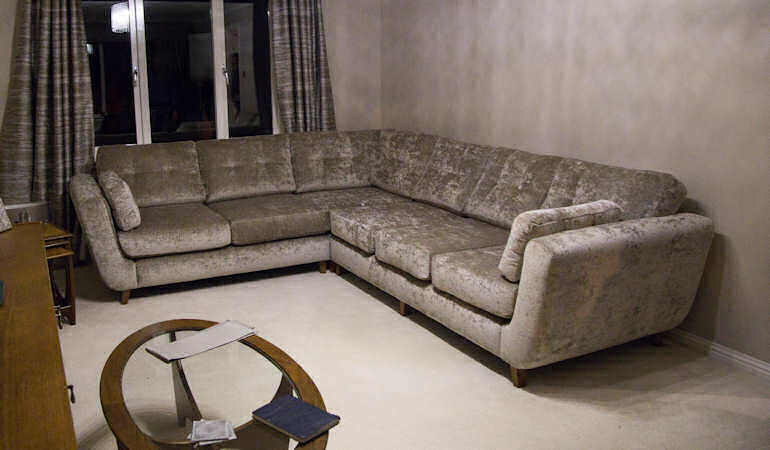 Along with our bespoke upholstery services we include our high-class skills in Re-Upholstery to make your old furniture look new again. 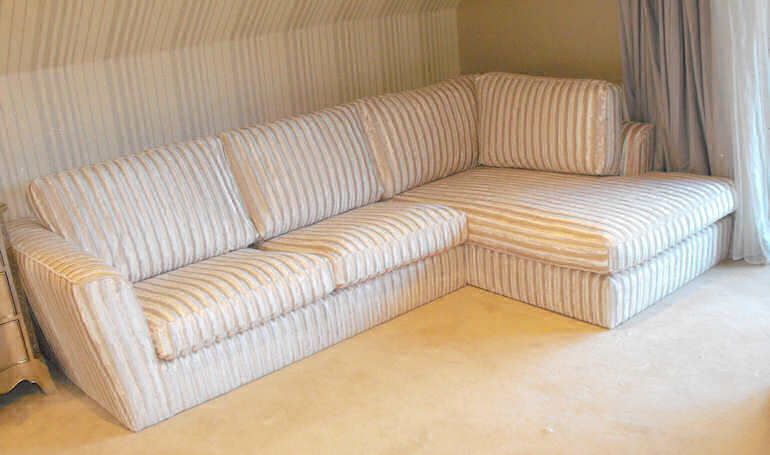 Suite Illusions should be the first company you look at for all your furniture needs. Currently we have two websites that you can view which have hundreds of examples for you to get ideas for your own premises. 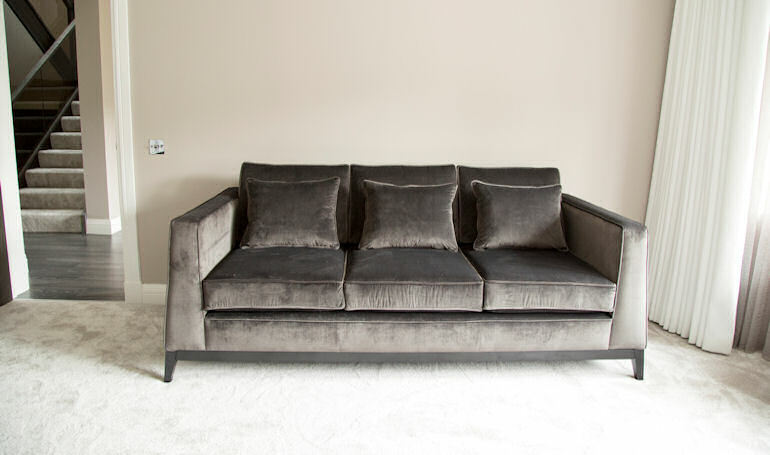 We cater for all bespoke sofas to bespoke seating which could be accompanied with our table and chairs to complement your premises. 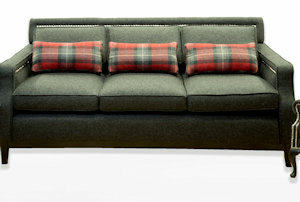 We offer a vast range of soft furnishings to give the finishing touch to your property. All work will be produced by our expert craftsmen in our own workshop. Suite Illusions Group offers a range of unique designs with thousands of fabrics available to complement your home or commercial property. Along with our domestic customers, we have a range of business clientele including pubs, clubs, restaurants, hotels as well as golf & bowling clubs. Throughout this website and our SIG Contracts website, you will find everything that you require to give a right look to your interior. Everything that you see on our website was designed and handmade in our workshop. We are based in Glasgow however deliver throughout the UK. To enquire please call us on 0800 316 9339. 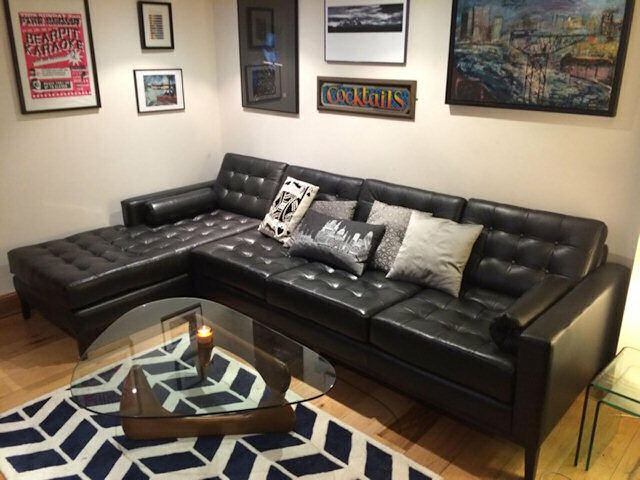 If you have a question in relation to our furniture services we will try our very best to answer these. As we are a family run business we work to the highest standard and there is no job to big or small for us. Everything you see on this website is examples of work carried out by Suite Illusions. 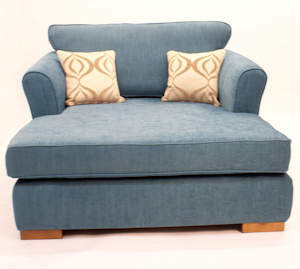 We now have a separate website for all of our contract commercial upholstery. Visit www.sigcontracts.co.uk for more details. Why buy from Suite Illusions? All the materials we use at Suite Illusion are the best that are available. 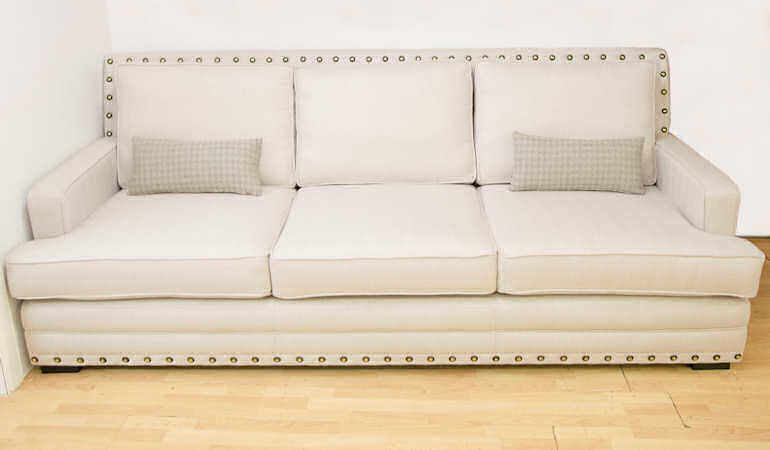 We pride ourself with the quality of meterial that we bring into our productions of our sofas and suites. 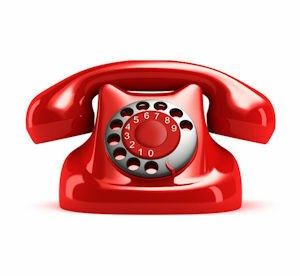 To see the range of materials we have on offer please give us a call or email us to arrange an appointment. Everything we make is fully guaranteed. Everything we make is fully guaranteed and the quality is second to none. In the unlikely event that you have a problem with all of the upholstery or loosr covers work we complete for you please let us know straight away and we will fix any issues you have. Our own expert fitters complete the fitting out for you. At Suite Illusions we have a number of expert fitters to complete your work. With Suite Illusions Group we have over 100 years join expereince and are fitters are here so you receive the perfect finished products. We are a family business providing a personal service.